The Hilleberg Akto/Enan Footprint is a tough, fitted groundsheet, designed to sit underneath your entire tent including the vestibule. 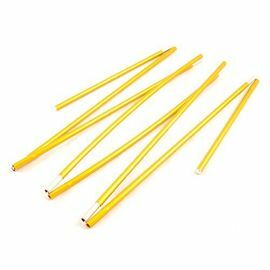 It provides complete protection to your tent from rough ground and sharp objects, while also providing a dry floor for the porch area. If you're buying a high quality tent such as the Akto or Enan, it makes sense to protect it as best you can. 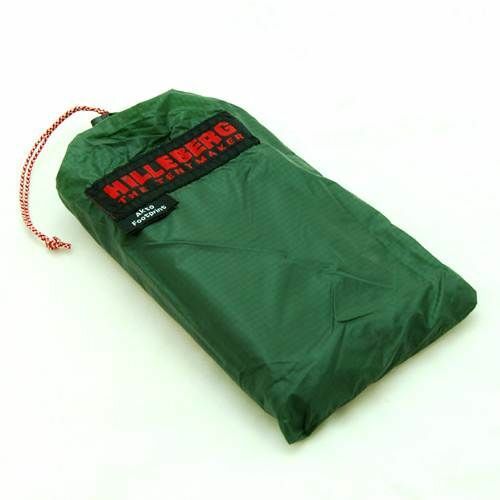 The Hilleberg Footprint is an excellent addition to the Akto or Enan, helping to prolong the life of the tent. 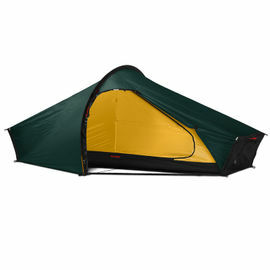 Hilleberg Akto/Enan Footprint is rated 5/5 based on 3 customer reviews. An excellent addition to the Hilleberg Akto tent. 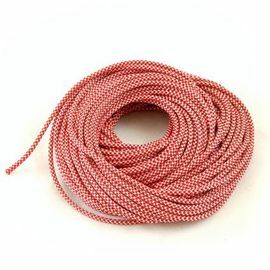 Not only does it protect the groundsheet of the inner tent, but it also provides a groundsheet for the porch area, extremely useful for keeping any kit stored there dry and clean. Highly recommended. 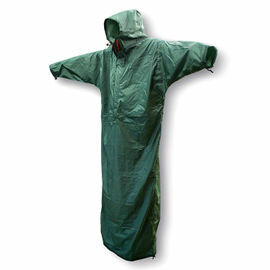 I think this is kind of a must-have if you buy the tent. 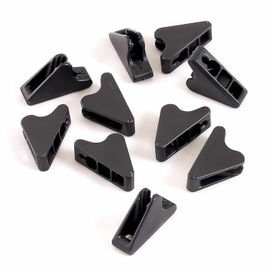 Hooks to tent easily, put them shiny side up and label by the door. Fast delivery. 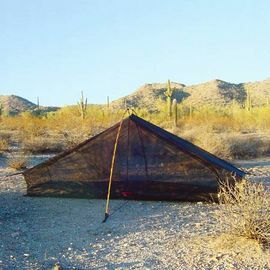 The footprint (groundsheet) makes the Akto easier to clean; unclip and wash. 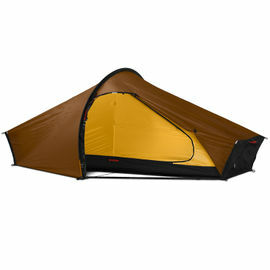 Fits easily on the tent and in the main tent bag with little increase in weight.